All skin treatments begin with a free consultation and analysis to best help us customize your treatment. Based on this consultation your skin care professional will recommended treatments that will enhance your skin care regimen. 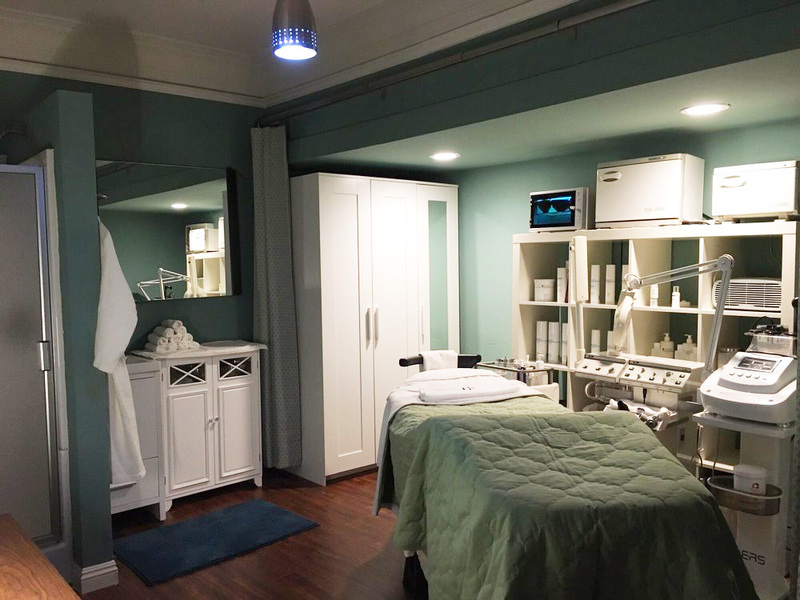 Our facials are highly individualized and depending on your skin type and condition. All of our treatments are available for both men and women. *All facial treatment includes a foot bath w/organic foot scrub and organic tea time.